HOUSTON—The International Institute of Synthetic Rubber Producers, Inc. will honor two leaders at its next Annual General Meeting in Kyoto, Japan, the week of May 19, 2014. JSR Corp.'s Yoshinori Yoshida will receive the General Award, and Claude Janin, who retired from Michelin, will receive the Technical Award. IISRP's Managing Director and CEO James McGraw said it will be an honor to present these awards to two outstanding contributors to the synthetic rubber industry. Yoshida is being recognized for his career at JSR Corp., his contribution to the Japanese synthetic rubber industry and his influence in the Asian region. He began his career at JSR in 1964. After holding a number of research and development positions, he became executive vice president and board member of JSR and Japan Butyl Co. Ltd. in 1998. 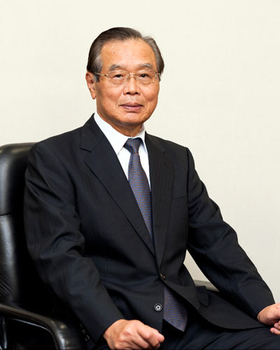 He became president of JSR in 2001 and chairman in 2009 and also served as chairman of the Japan Synthetic Rubber Manufacturers Association. Janin joined Michelin in 1972, performing research on polyurethane elastomers. He became director of research, development and industrialization for Tire 2 Materials for Michelin, a position he held until he retired in 2007. 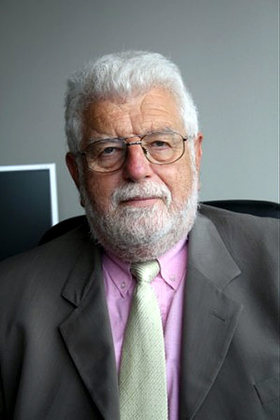 He currently serves as scientific advisor for Laboratoire de Recherche et de Contrôle des Caoutchoucs et Plastiques, and he is the president of the Scientific Council of French Competitivity Pole ELASTOPOLE.